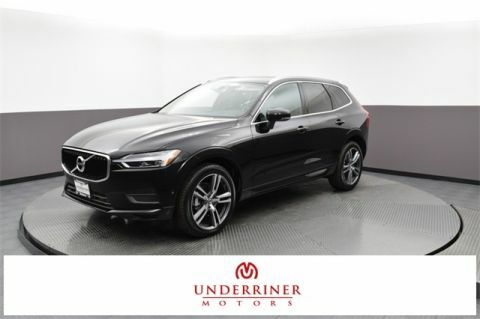 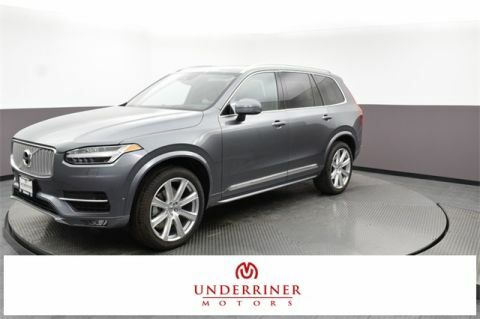 Why Buy from Underriner Volvo? 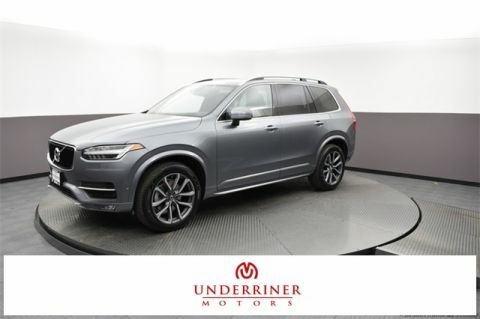 In addition to all this, you’ll also receive a Lifetime Warranty Care when you purchase a new vehicle from Underriner Volvo. 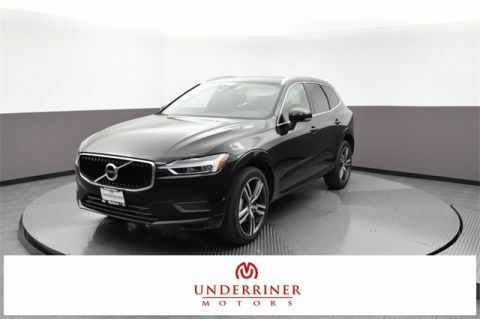 This warranty covers the engine, transmission, and drive shaft, and lasts for as long as you own the vehicle. 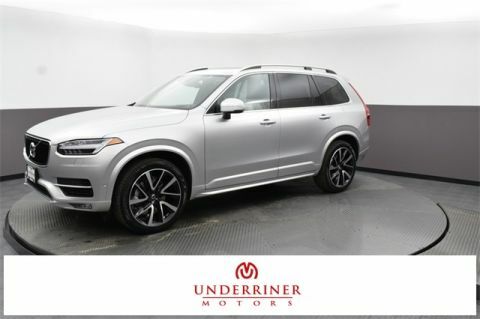 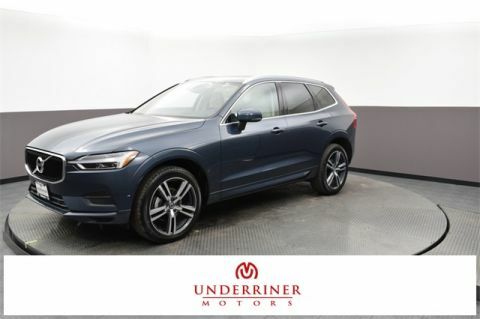 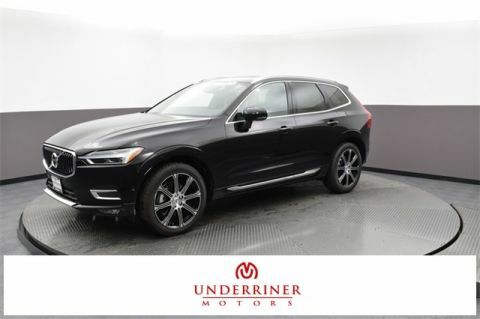 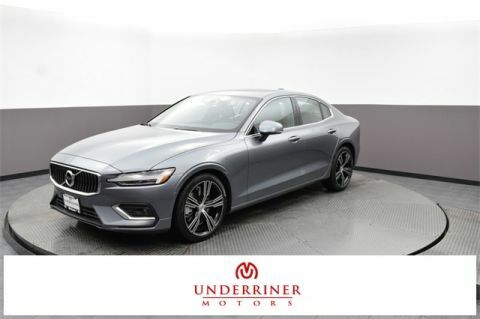 When you buy or lease from Underriner Volvo, you’ll get more than a car—you’ll get great deals, expert service, and the peace of mind you deserve. 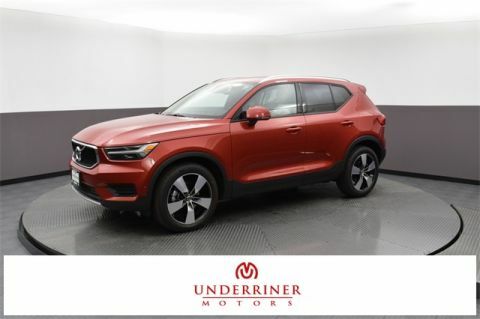 Don’t miss out our new vehicle specials! 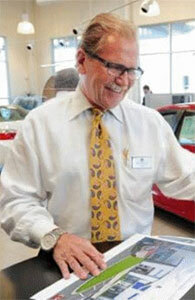 Schedule your test drive, then apply for financing before your visit us near Bozeman, MT and Sheridan, WY.